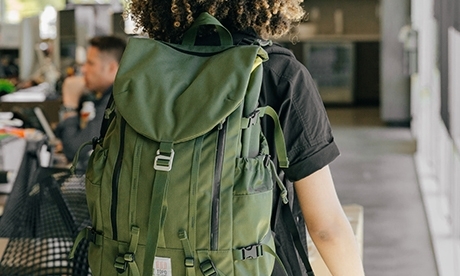 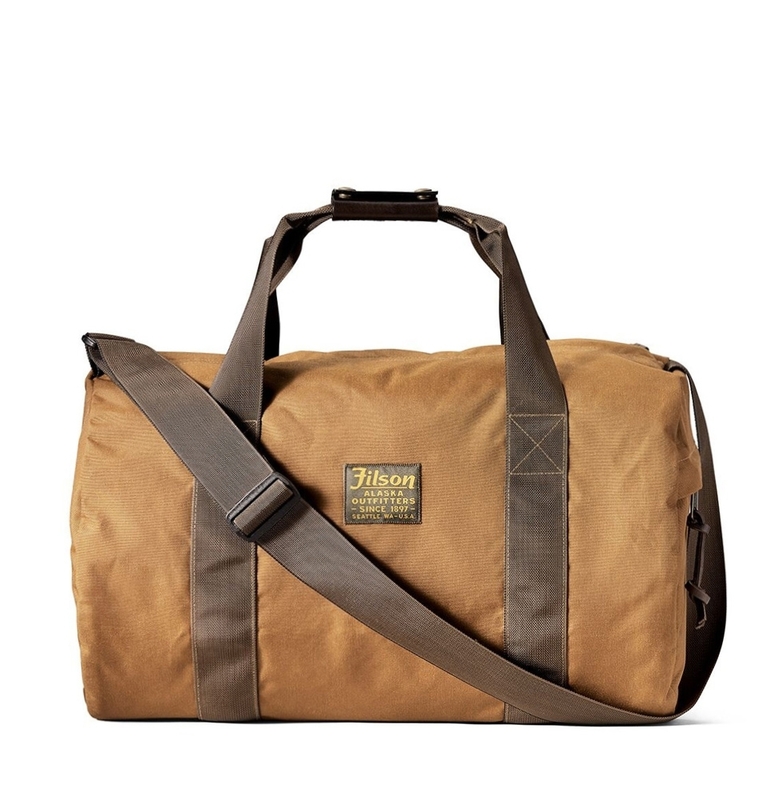 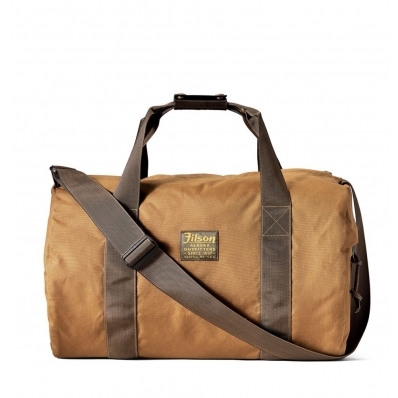 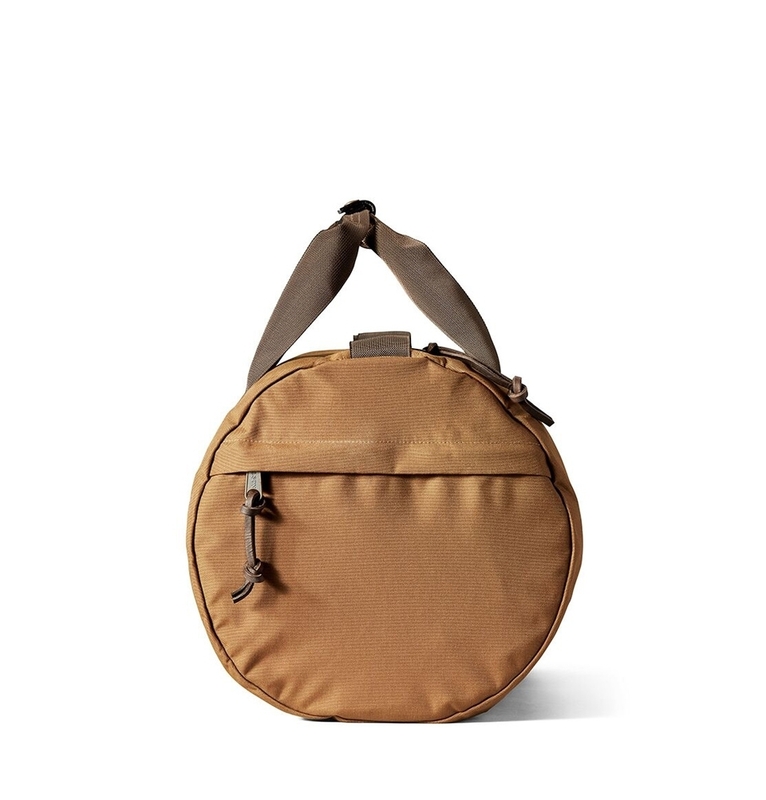 This barrel-shaped duffle bag is made with tear-resistant ballistic nylon and outfitted with Filson signature materials..
FILSON BALLISTIC BARREL PACK WHISKEY 20019934, versatile, strong and lightweight travelcompanion. 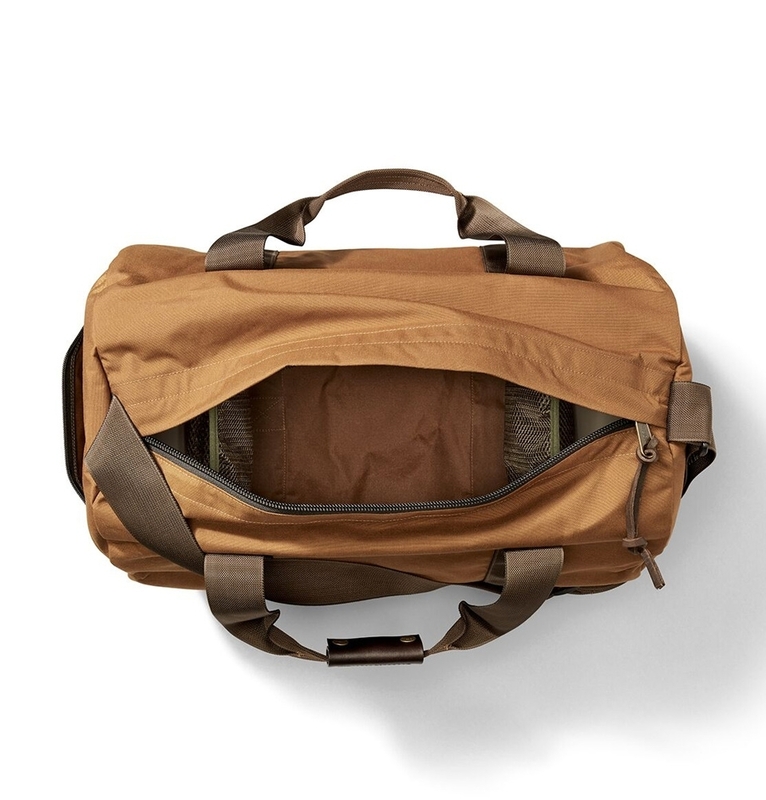 This barrel-shaped Filson duffle bag is made with tear-resistant ballistic nylon and outfitted with Filson signature materials. 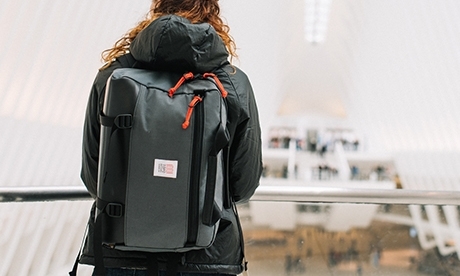 Lightweight and durable, it's strong enough to go everywhere and light enough to carry all day.